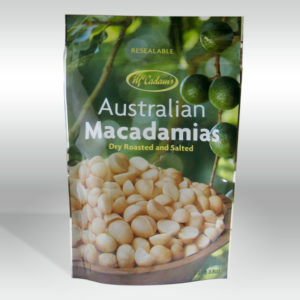 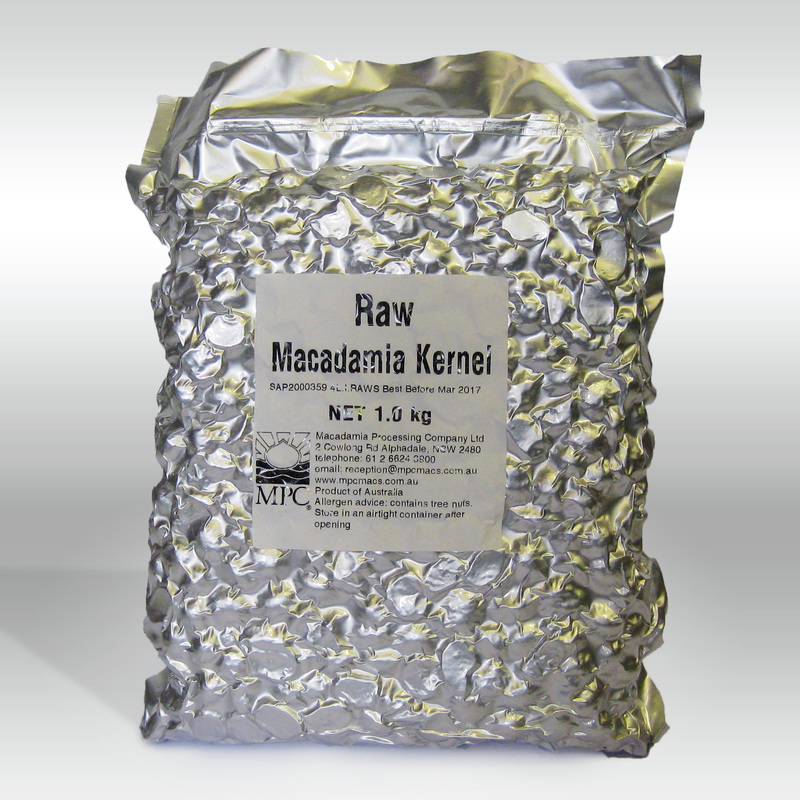 Raw macadamias have a natural nutty flavour and a soft crunch. 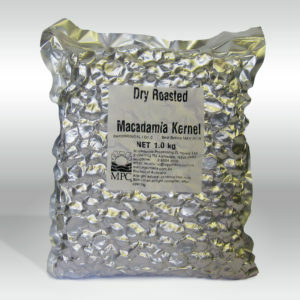 Hand sorted for premium quality. 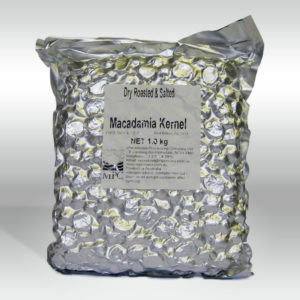 Vacuum sealed in foil pouches to guarantee freshness. 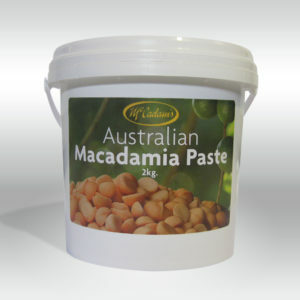 Can be used in sweet or savoury dishes.